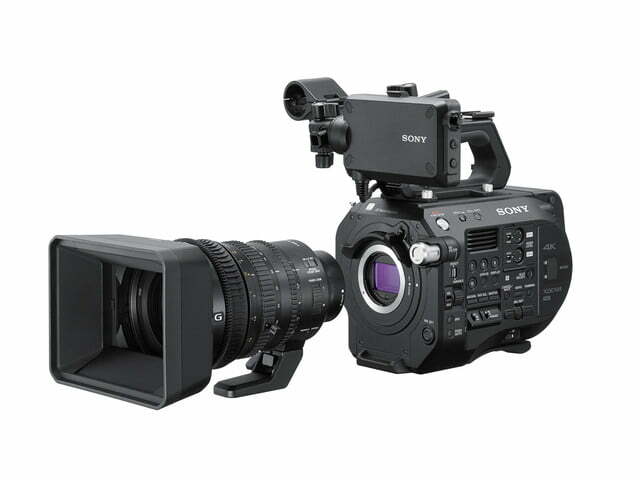 On November 9, Sony unveiled the successor to its popular FS7 Super35mm cinema camera. 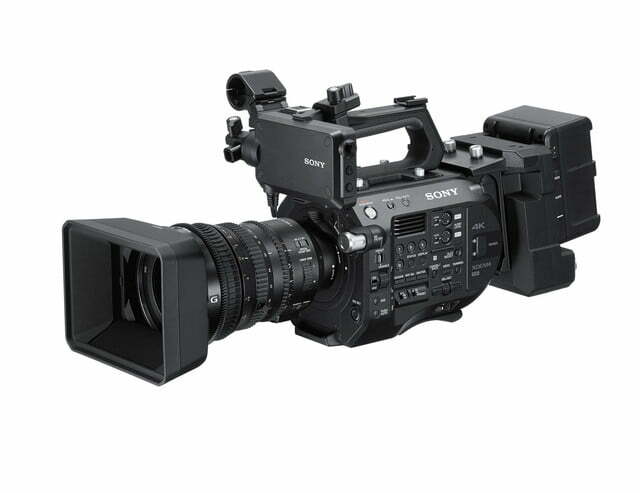 Called the FS7 II (PXW-FS7 II), it assumes a higher position in Sony’s cinema product line, while the original FS7 will remain available. The new camera is built around the same chipset, but adds a locking lens mount and a variable electronic neutral density (ND) filter. 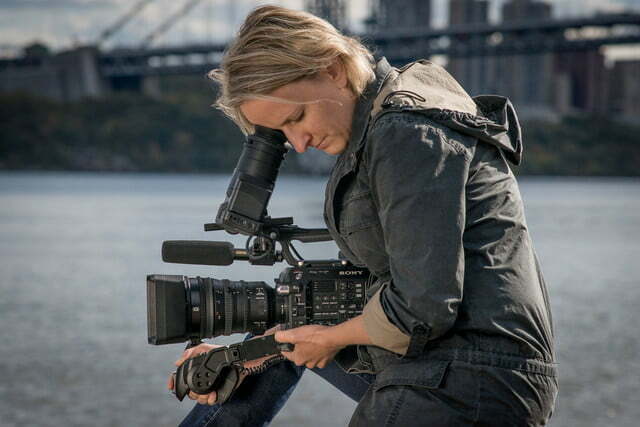 Sony first put a variable ND on the FS5, the little sibling to the FS7. 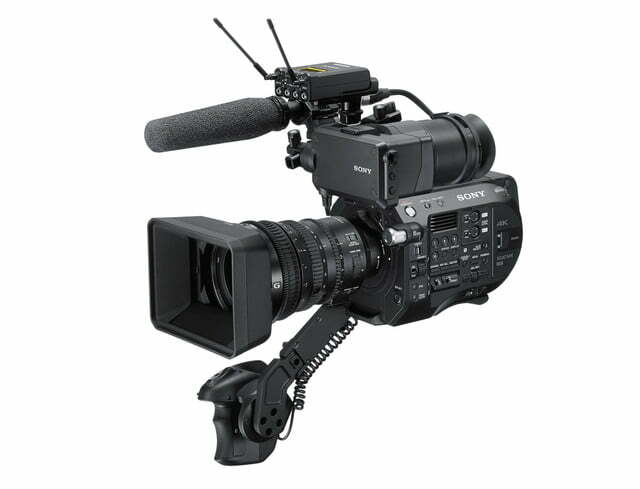 The version on the FS7 II appears to be identical, offering a range of two to seven stops. Up to three user positions can be preset within that range in 1/3-stop increments, allowing for instant adjustment for different scenes and lighting. 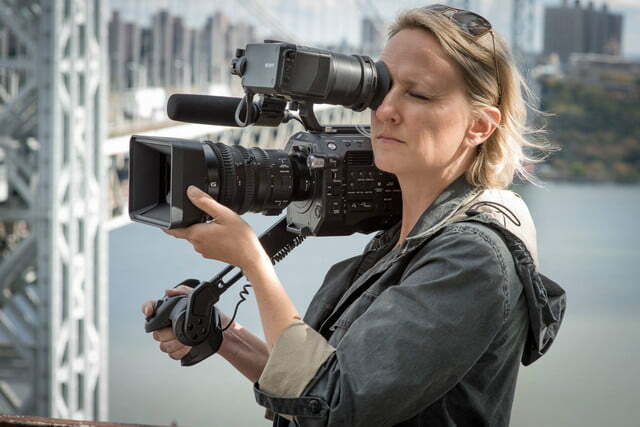 The variable ND can also be adjusted manually, with smooth changes throughout the two to seven stop range. This allows operators to make on-the-fly exposure adjustments without affecting depth of field. The variable ND can also be set to automatic mode, keeping shutter, iris, and ISO all locked but still enabling the camera to respond to lighting changes. 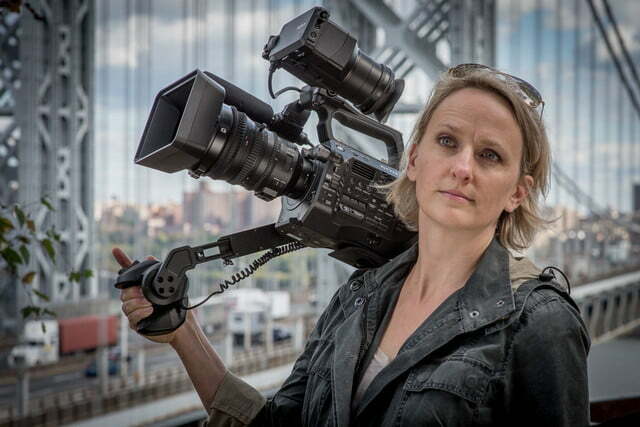 This will be a helpful feature to all walks of videographers, but will be particularly welcome to documentary filmmakers, especially those working outdoors in unpredictable lighting. 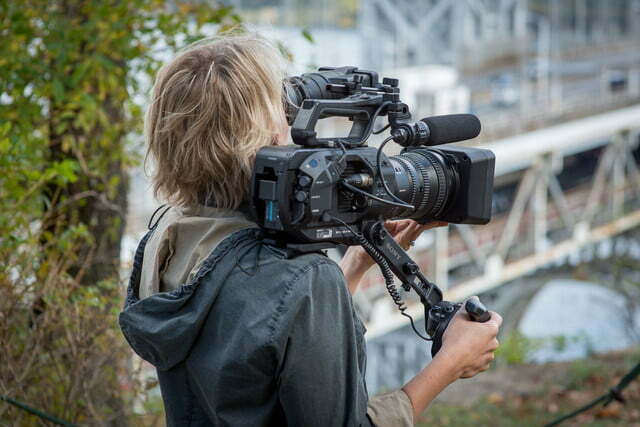 Documentary and news shooters will also appreciate the redesigned grip arm and viewfinder bracket, which allow for more customization and can be adjusted without the use of tools. 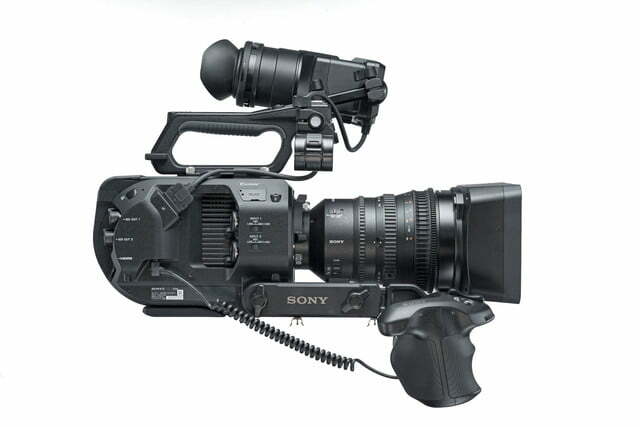 Although the original FS7 was well received, users complain about the inflexibility; Sony apparently listened to feedback as it designed the FS7 II. 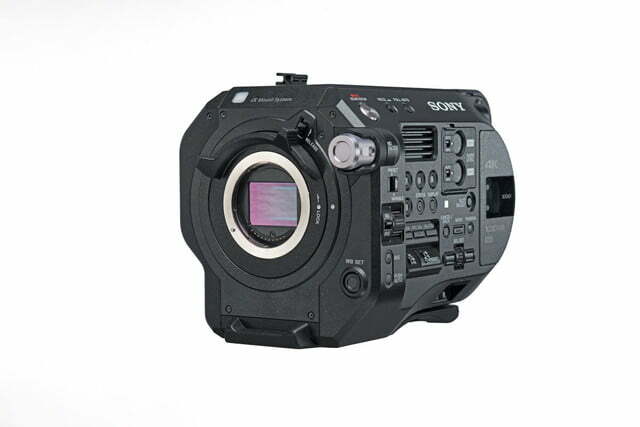 A new locking lens mount has also been added, which is unique to the FS7 II. 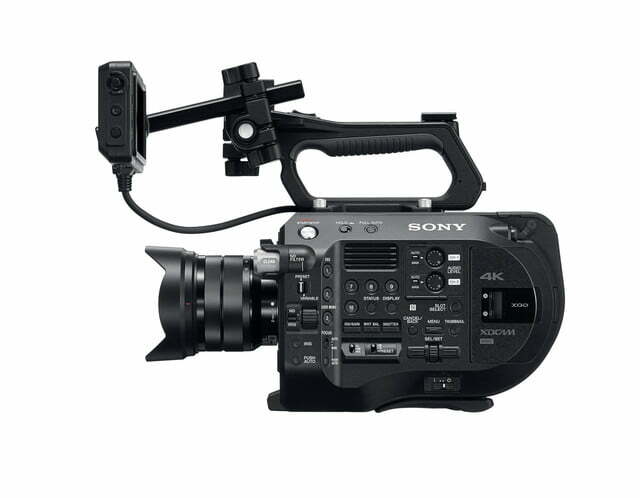 It combines Sony’s standard E-mount with a locking lever similar to those found on Positive Lock (PL) lenses used in high-end cinema production. 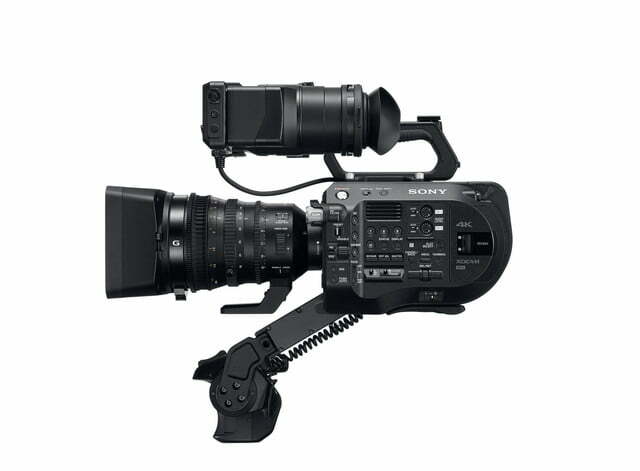 Sony claims the new mount can handle the same amount of weight as the PL mount on its larger F55. The new mount is compatible with existing E-mount lenses, and the double latch locking mechanism has a safety mechanism that prevents accidental lens detachment. Speaking of lenses, Sony also recently introduced a new 18-110mm f/4 cinema zoom lens that’s ideal for use with cameras like the FS7 II. 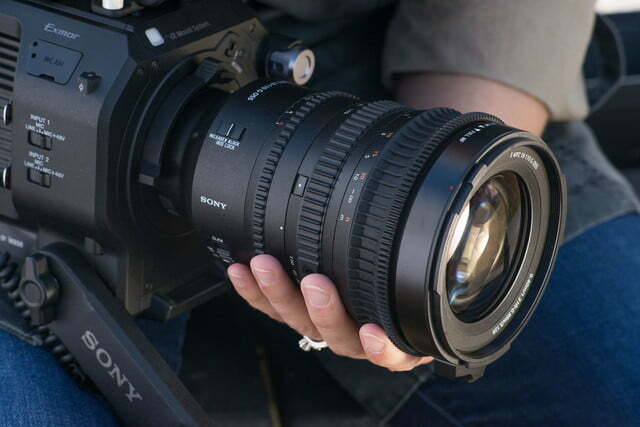 The lens features a constant aperture and Sony’s Optical Steady Shot (OSS) stabilization. 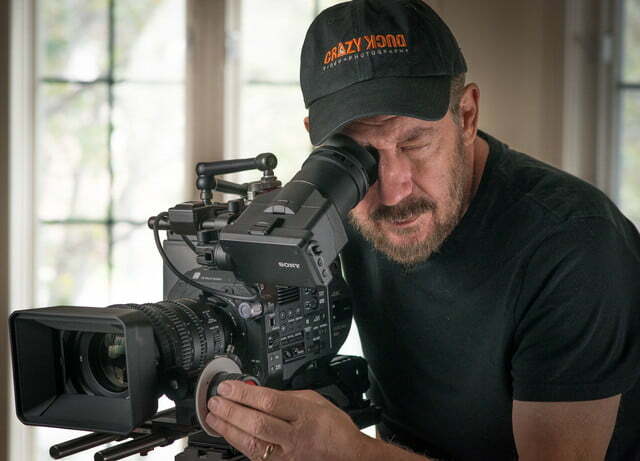 With filmmakers in mind, the lens is built to be parfocal, so focus won’t change as the lens is zoomed. Focus can also be adjusted without fear of the focal length shifting, a phenomenon common to still photo lenses known as breathing. In addition, Sony introduced a new 256GB XQD card designed to work with high-end cameras like the FS7 II. The card lets users record 45 minutes of 4K video at 60p, or 3.5 hours in 2K at 30p. The card has a read and write speed of 440MB/second and 400MB/s, respectively. 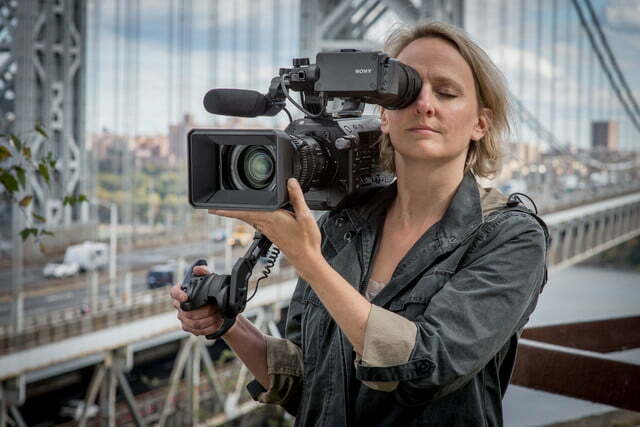 While the new capabilities added to the FS7 II won’t be make-or-break features for many users, they do help the camera appeal to serious professionals who may otherwise have had to go with a larger, heavier camera. Availability is set for January 2017, with pricing to be announced later.